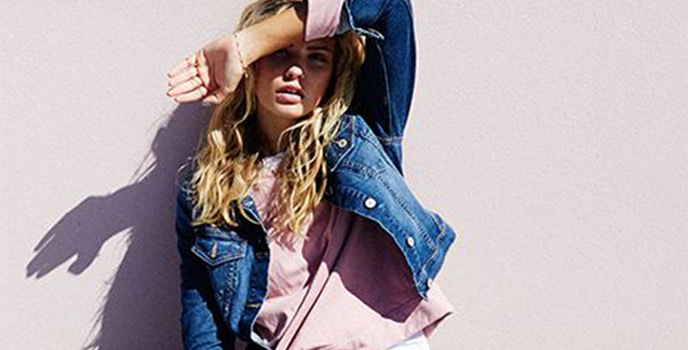 Just Jeans is part of the Just Group and has over 700 stores in Australia & New Zealand. Established in Australia for over 30 years it has become "The Fashion Destination". Our fantastic customer loyalty program "Just Shop" rewards our customers with exclusive offers, the chance to win fabulous prizes and great privileges. Fitting jeans, all our staff are fully trained fit professionals. We stock mens, womens and childrens jeans as well as fashion tops, belts and jewellery to live in.